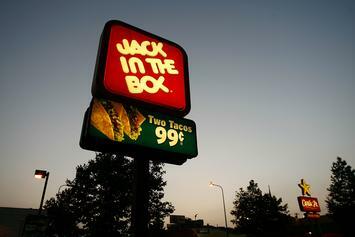 Jack In The Box Customer Caught Telling Employee To Buy A "Ticket Back To Mexico"
Another instance of racism present at a fast food chain. Catch up on some of the 2018 Super Bowl's most memorable commercials. 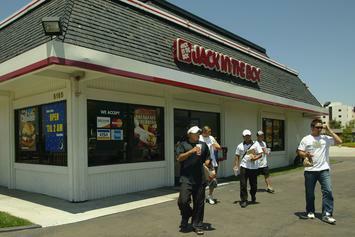 Snoop Dogg's Merry Jane & Jack In The Box To Launch "Merry Munchie Meal"
Jack In The Box are celebrating California's recreational marijuana use law in a major way.